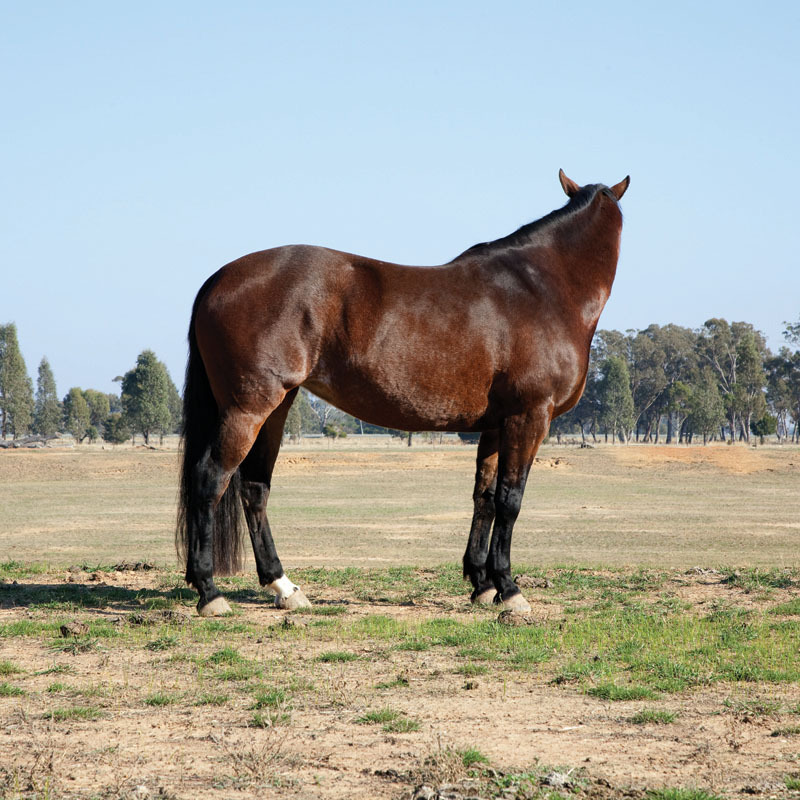 Horse is a two-channel video, performance and photographic study. 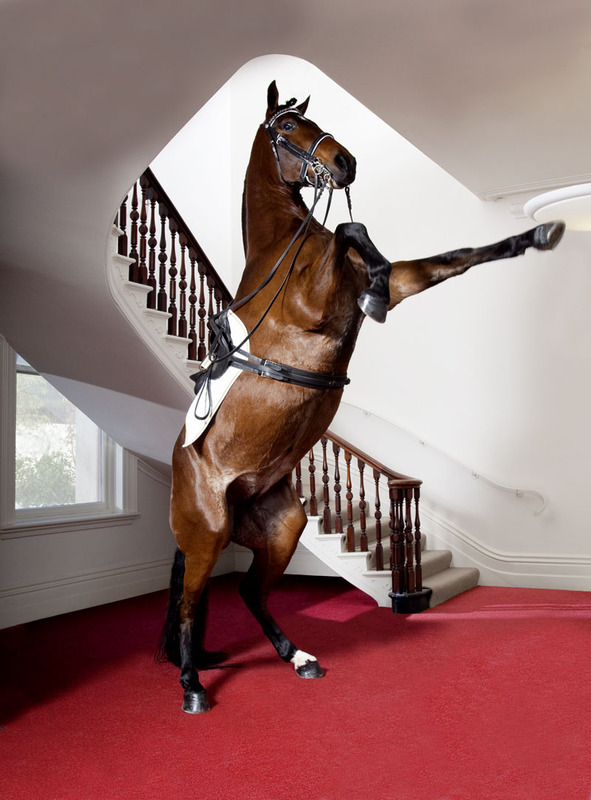 A horse is filmed alone in a gallery. It then stands groomed, wavering in and out of a collected posture. This work was set at the Alliance Française of Melbourne.